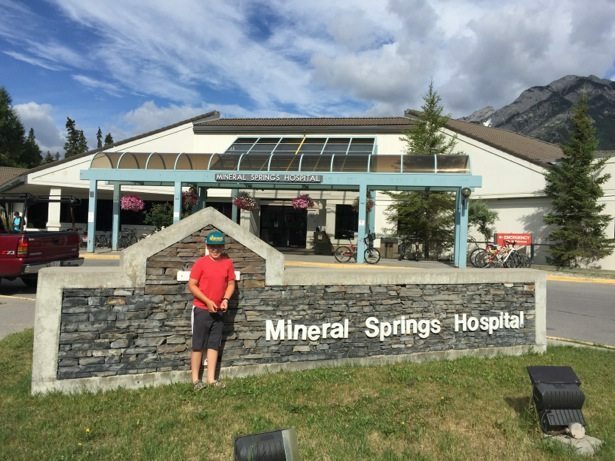 It was 12 years ago this August that Hunter launched himself into the world at the Mineral Springs Hospital in Banff. 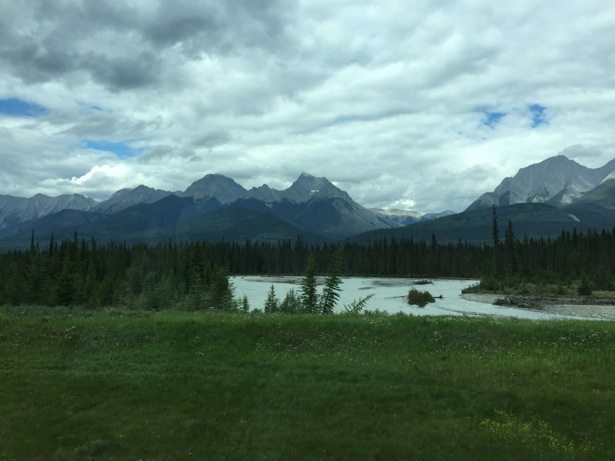 We left Alberta for the Yukon a year and a half later and have not really been back since. 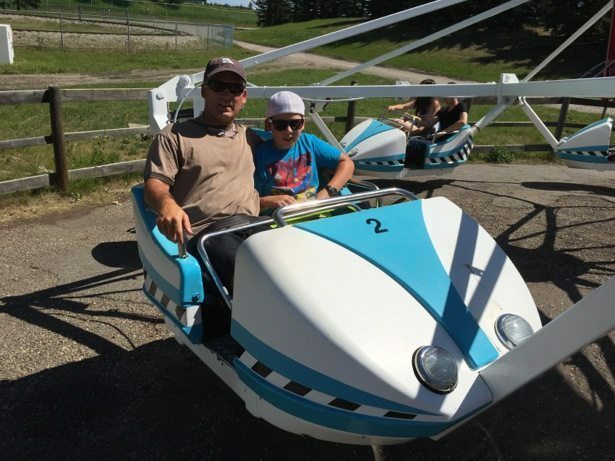 Our first visit to Calgary came over the Canada Day weekend. 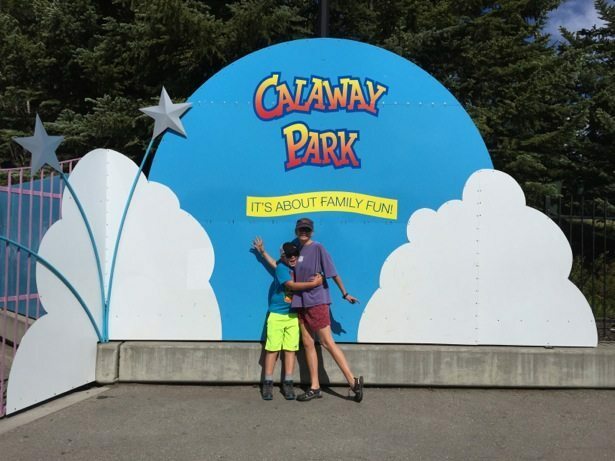 We camped out at Calaway Park (medium RV park rating) and then drove into Calgary each day to hang out at family central – aka the Murphy house. 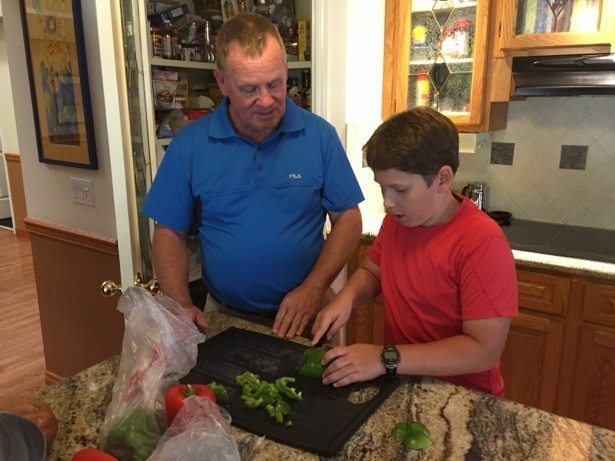 Hunter had a fabulous time hanging with Uncle Mark every time we landed in town – they cooked, they golfed, they went for ice cream, they walked the dog and Hunter even bought into the mental math lessons! 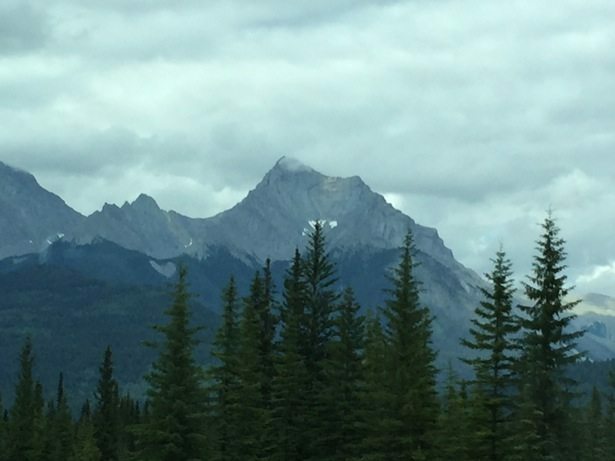 When not in Calgary we were mostly based out of the Kananaskis region. Lots of time spent at Canoe Meadows as it is so great to be able to just walk to and from the river rather than load up shuttles etc. 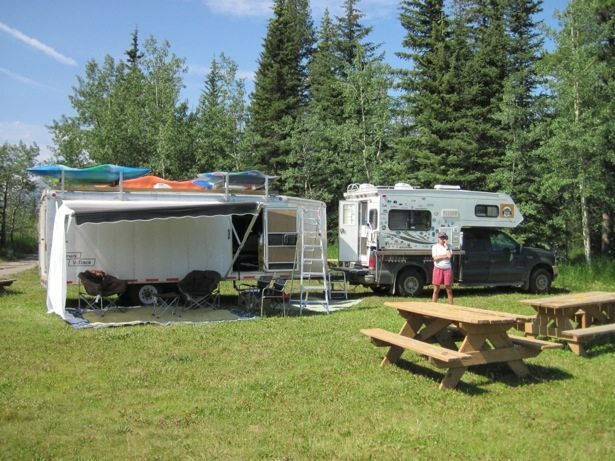 We also spent time at the Bow River Campground, the Bow Valley Campground and the Willow Creek Campground and give high ratings for all three with respect to hanging out in nature, great sites, amenities and cleanliness plus reasonableness of price. 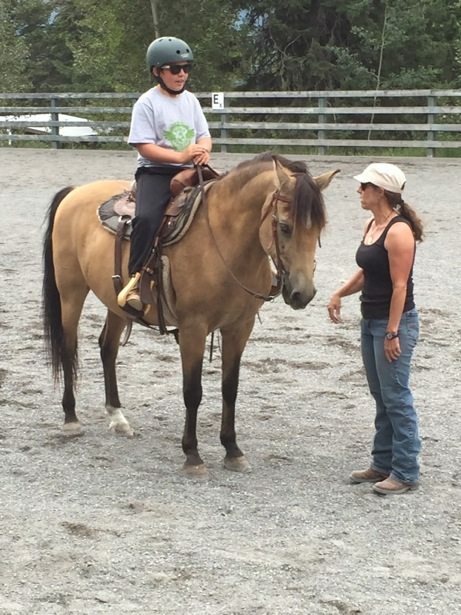 Heidi is a great teacher! One of the pleasant surprises of the summer was getting to connect up with old friends. 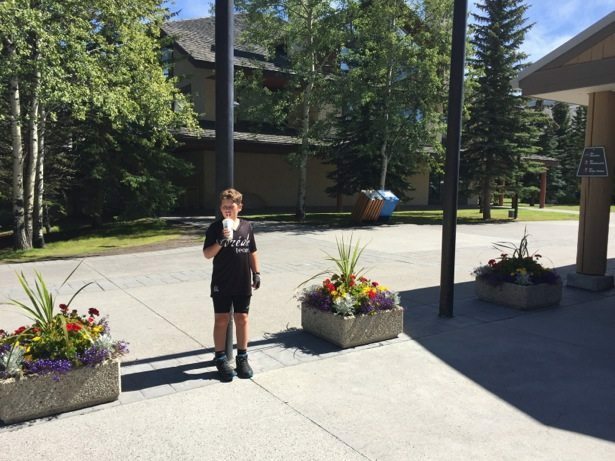 Tim ran into two former colleagues from Banff during the first day of kids kayak camp in early July as it turns out their boys, of similar age as Hunter, are also into kayaking. We even ran into and old friend on the street in Banff when she was taking her garbage out! 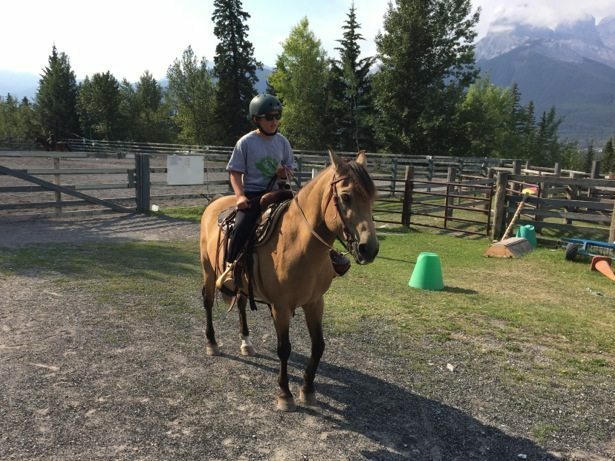 We ended up with visits on and off the river throughout the summer with many people, with one of those visits being Hunter getting to go for a trail ride with Heidi in Canmore – it definitely made his week! 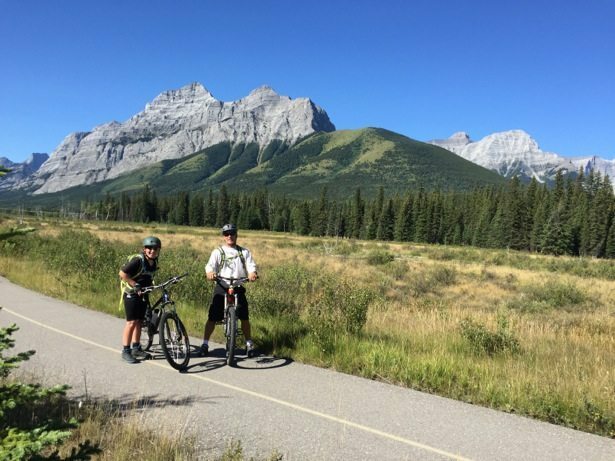 We had a family bike ride on the paved trails around Kananaskis Village as we enjoyed the sunshine and told “when you were little” stories to Hunter, who loves that stuff. Out and back to the ponds made for a great 20km ride. 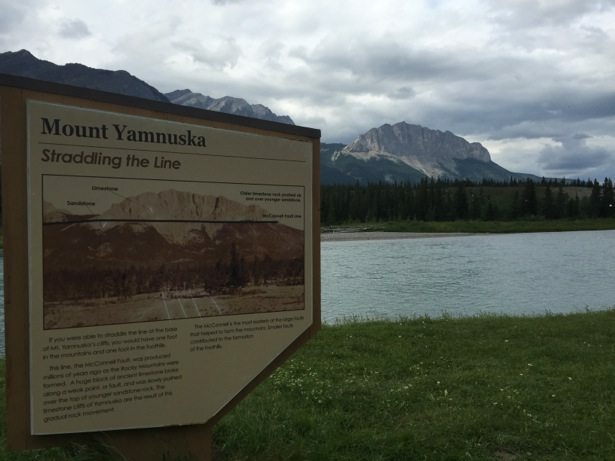 Over the course of the summer we have “run into” Chester and Anne six different times across BC and Alberta and they have been great paddling partners. 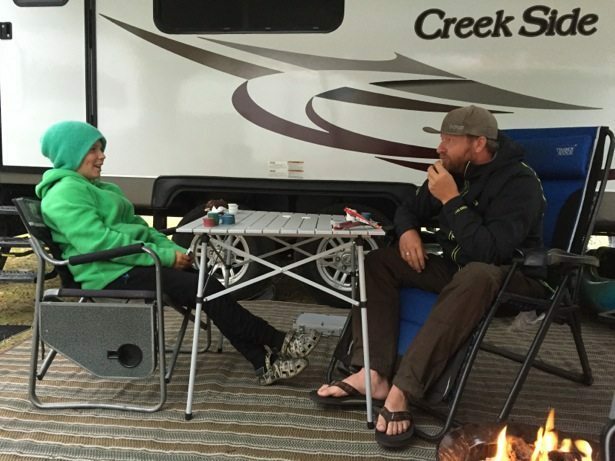 They went to Kananaskis for KanFest and stayed for a week after so we joined them and had a fun week of paddling and general hanging out. 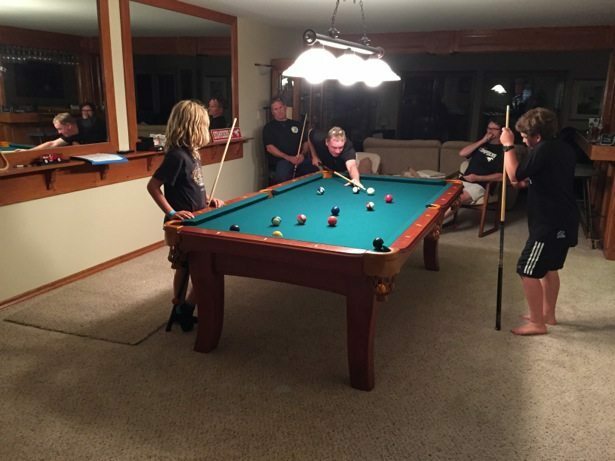 Hunter finally found someone to play poker with him!! 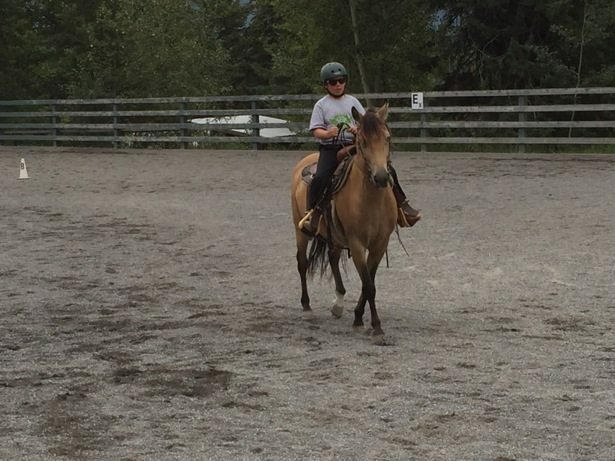 Our last non-paddling adventure was our day trip into Canmore to check out Elevation Place, where they have a workout centre, full climbing wall, pool and library as well as SHOWERS to get clean and INTERNET to stay connected. 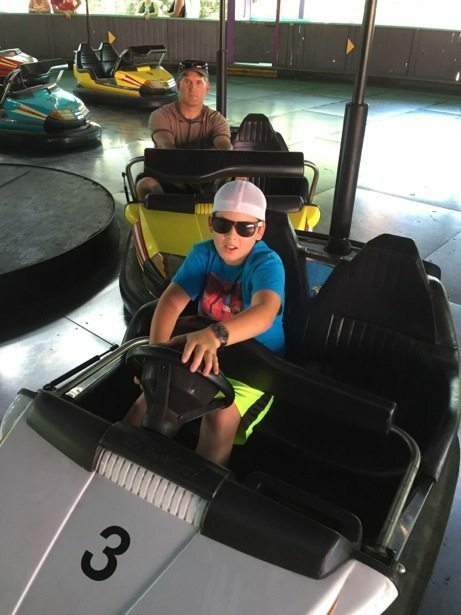 Hunter and Pelly had fun enjoying all of the amenities. 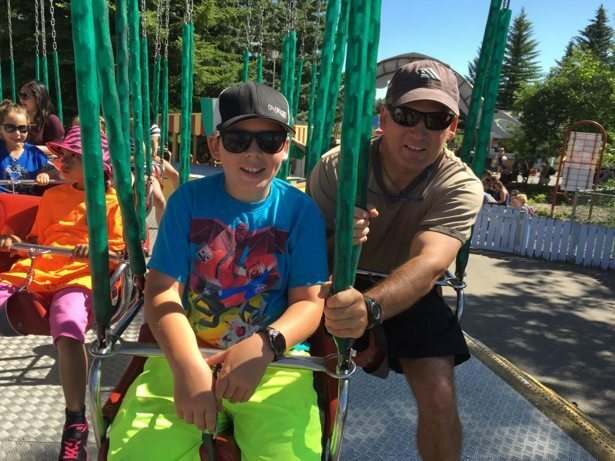 What a great resource for the town. 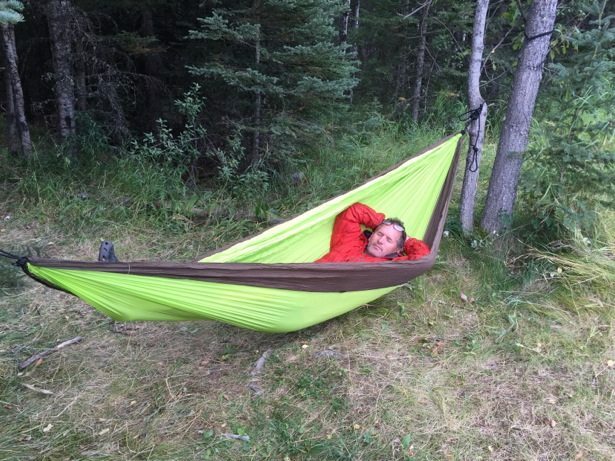 Our month in Alberta was an interesting mix of hecticness, paddling/activity frenzy and downtime. We are grateful for getting to see so many friends and spend the time with family. It was fun to be back and I’m sure it won’t take us another 11 years to do it again.